What a pity an otherwise good article degenerates into “There’s not enough rent!“, an old canard people have seen through, from John Locke many years ago, to Mason Gaffney today. Locke first noted that all taxation comes out of land rent anyway, so why not put it there in the first instance for the sake of efficiency. Professor Gaffney notes similarly, having shown that all taxes come out of rent [ATCOR], and that the excess burden [of counter-productive taxes] comes out of rent [EBCOR]. 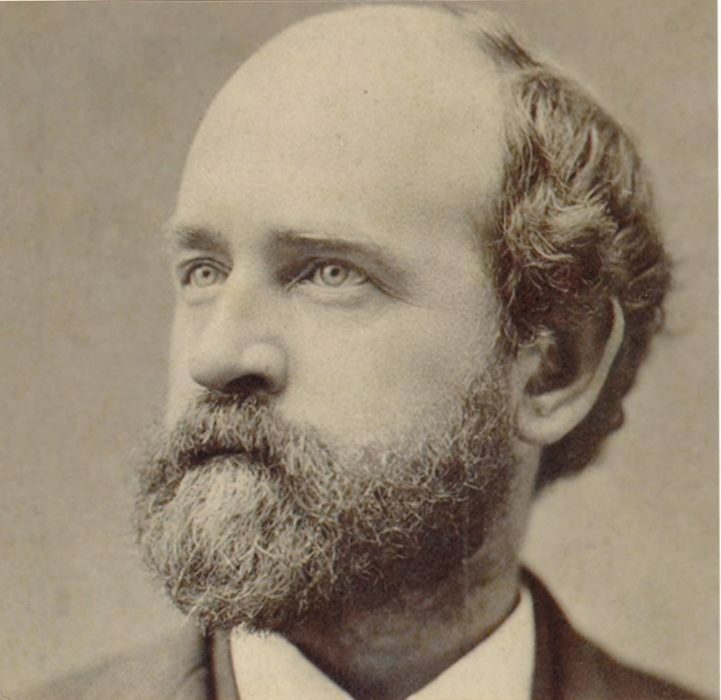 Therefore, “there’s not enough rent!” is no rebuttal Henry George’s insight into what is proving to be today’s great economic calamity, namely, that wages and profits are what’s left after [privatised] rents have been extracted from the economy.